So you’ve decided to begin that long awaited project – Let us help! 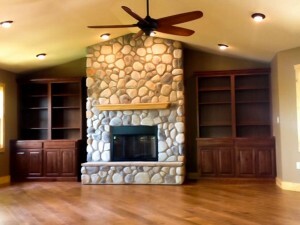 With years of experience and a full range of services for your small and large projects, Doug Williams Construction, Inc. can design and build anything you want for your home. Home Building – and a whole lot more. That’s what you will get with Doug Williams Construction. Whether you want a room addition, custom remodeling or kitchen and bath redesigns, we can handle any size project big or small.